We are pleased to see that these issues are being raised as they need to be addressed in order to improve the care of older adults. While the report focuses on staffing levels and the work environment which are certainly major issues, there is another important aspect not addressed by the report and that is education. 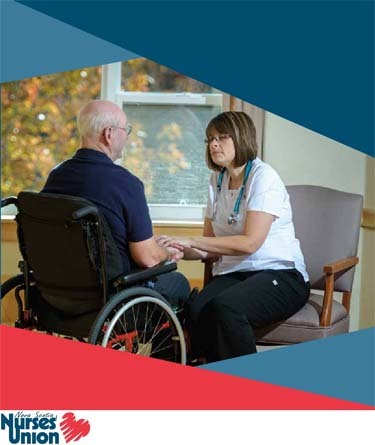 In order to provide the best care, staff have to be aware of the needs of the residents and be able to provide care based on their interests and abilities - "supporting the person" as we say in our DementiAbility training. This is especially true for residents with dementia, who are less able to advocate for themselves. Education is key to helping this happen. This requires support from staff and more importantly, management. Staff needs to understand that the changes will allow them to offer better care and they have to support each other in helping it to happen. Management has to to see the need for change and provide staff at all levels with appropriate training and support so that they can better provide the care we are all striving to offer.